This multicultural destination is one of the most popular picks for snowbirders. 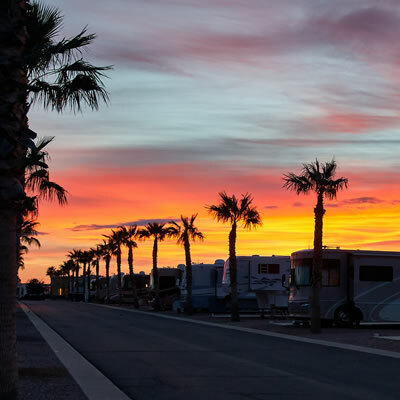 Information on camping in Yuma, AZ, including tourist attractions, visitor information, sani-dumps, RV campgrounds and more. 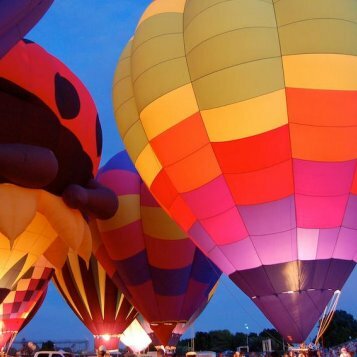 You can spend the whole winter in one resort, or be adventurous and embark on inspiring day trips during your stay! 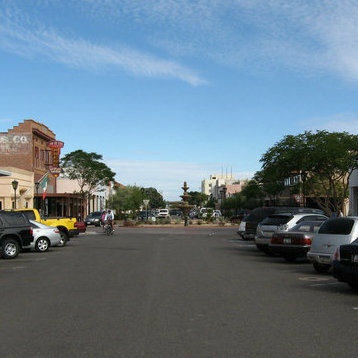 Put on your walking shoes, and take in some of the historical and natural attractions around Yuma. 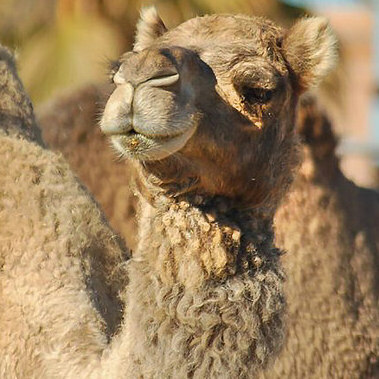 The Camel Farm in Yuma, Arizona, takes you on a journey outside of the U.S. to the sun-scorched Sahara desert where visitors befriend camels, zedonks, coatimundis, water buffalo and other exotic animals. 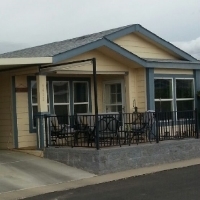 With Carefree Village Resort scheduled to open in November 2014, All Our Parks is offering special rates for those who reserve sites in advance. 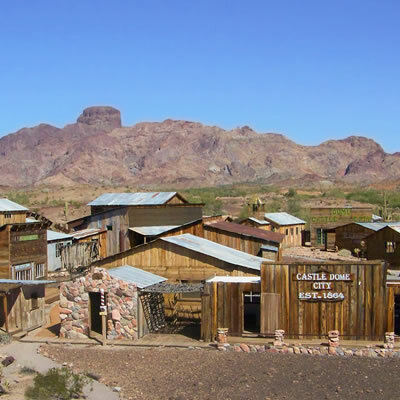 Steve and Kate Cook have lots of suggestions for visiting Yuma, Arizona, a city they've called home since discovering it on an RV trip. 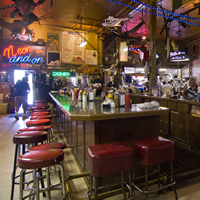 Photographer Bill Butler shows us his photos of Yuma culture and shares his thoughts on how you can capture similar shots for yourself. Who says you need a bull to make a rodeo? 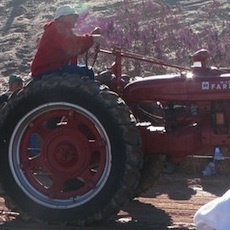 In Wellton, Arizona, all you need is a tractor. 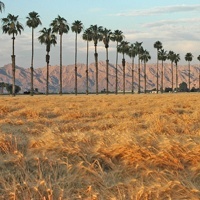 Naturally stunning surroundings and some unique attractions make Yuma a top snowbird destination. The Valley of Names provides the ultimate way to write your name in the sand. 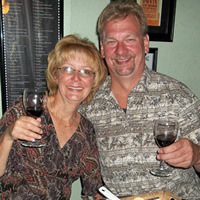 Wine tasting evenings, wine and food pairing training, custom batches and custom labels all are part of the experience at Yuma’s Main Squeeze. 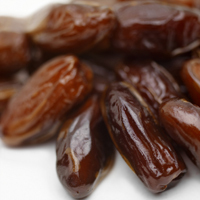 Explore the farms where Medjools grow in Arizona with fun and delicious agricultural tours. 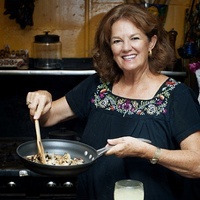 Enjoy Yuma’s agricultural industry by taking a farm tour or a heritage cooking class incorporating locally grown ingredients. 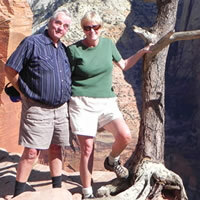 Ina and Allan Mellor, full-time RVers and wholehearted hikers, especially like exploring the terrain of the southwestern United States. 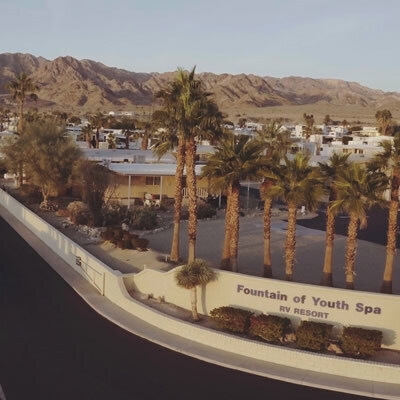 Adult members of the family can choose to participate or simply observe as their children canoe or fish the Colorado River, splash about at the water park, and tour a former prison in Yuma, Arizona. Like the flock of Canada geese that were honking in the background during my interview, Pete and Jan Naccarato were preparing to head south for the winter.